Enter the Great Canadian Family Day Long Weekend Contest! 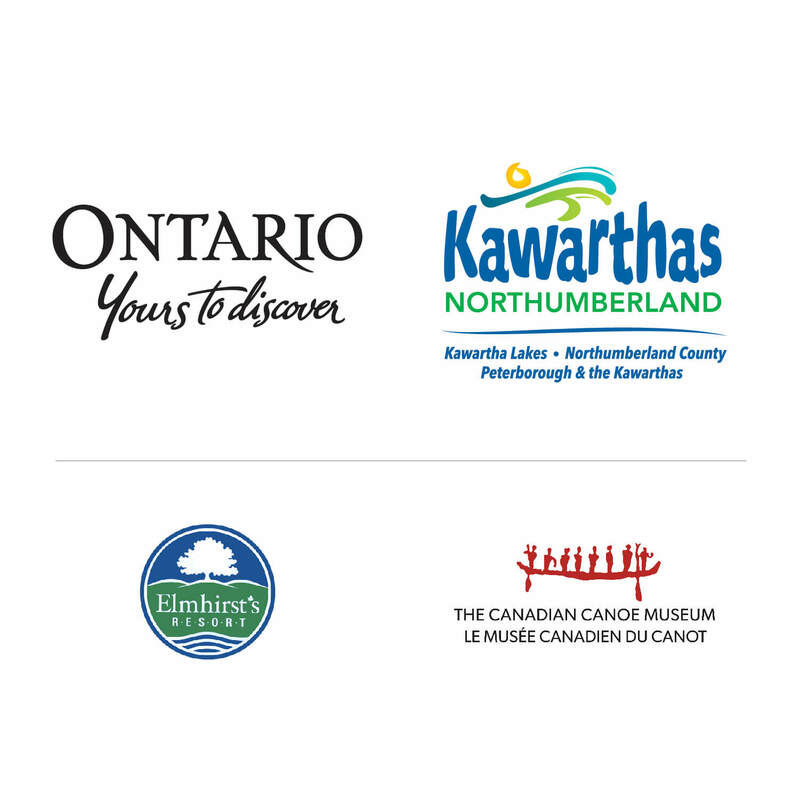 - Workshops, tours, and an exclusive sleep-over experience in the Voyageur Encampment at The Canadian Canoe Museum. - Catered breakfast at The Canadian Canoe Museum. - 2 nights in your own cottage at Elmhirst's Resort & Spa. - Breakfasts & dinners included at Elmhirst's Resort & Spa. 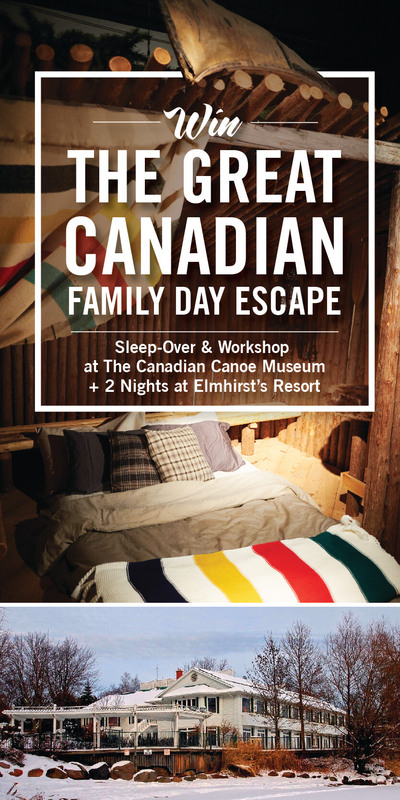 - Option to also participate in the "Great Canadian Family Day" activites from 10am-4pm Monday, February 18 at The Canadian Canoe Museum. Contest closes January 15, 2019 at 9am.